I’m very fortunate to love my work, and one particularly enjoyable aspect is the opportunity to direct piano courses and workshops. I’m writing this post whilst relaxing in my accommodation in Shropshire (just a few miles from the Welsh border), where I’m working for two weeks at PIANO WEEK, an international piano festival and Summer school (more about this wonderful venture in another post). It’s a demanding and packed schedule working with pianists of all ages, but already I have made some firm friends and we have had a lot of fun. This work is most rewarding and I was delighted to be invited to direct several piano courses at Finchcocks. 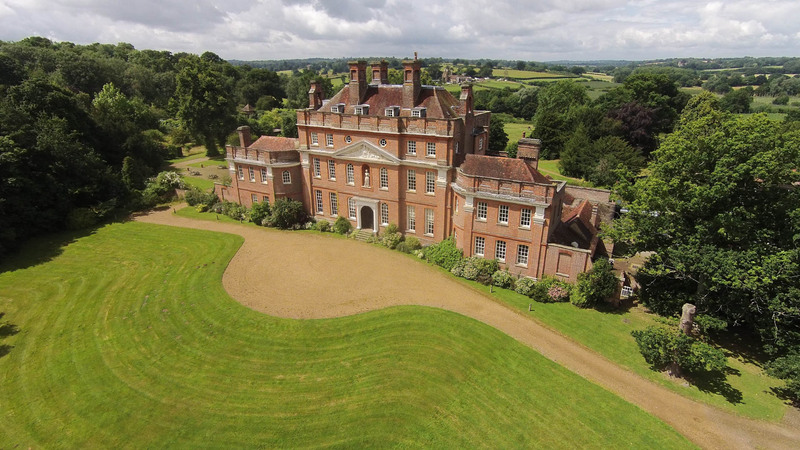 Finchcocks is a stately manor house (pictured above) in Kent (UK) offering regular piano weekends for pianists of all levels, ages and abilities. The manor house, which has been recently renovated, has been hosting weekend courses throughout the past year (featuring popular tutors such as Graham Fitch, David Hall, and Dr. Mark Polishook). 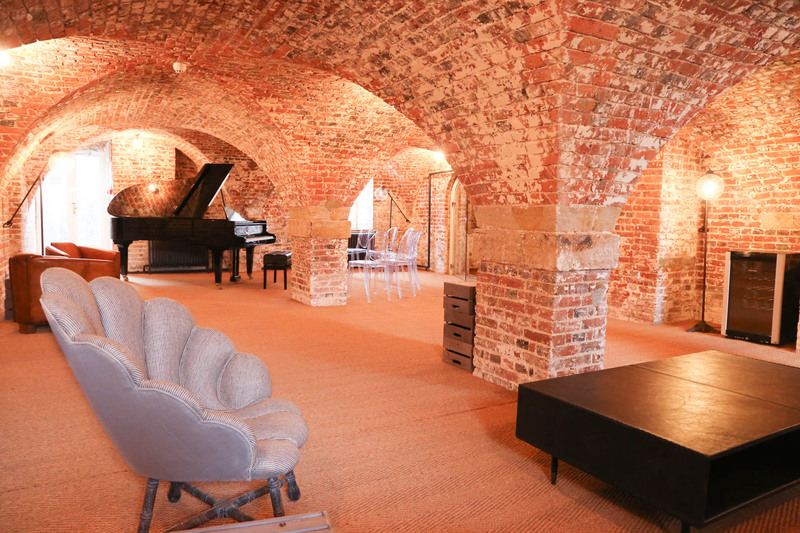 Designed as bespoke weekends, they feature luxurious accommodation, superb cuisine, plenty of friendly, encouraging piano tuition, and excellent practice facilities; in short, a marvellous ‘first piano course’ for those slightly intrepid pianists who fancy taking the plunge but are perhaps a little apprehensive. My course will be held from December 7th – 9th 2018. It is intended for Intermediate pianists, or those of around Grade 4 – 7 level (ABRSM level). The course commences on Friday evening at 7.00pm, with some helpful tips for improving piano technique. Simple exercises for honing flexibility will be implemented and each course member will have the chance to try them out both at and away from the piano! This class will be followed by dinner. Saturday will begin with a sight-reading workshop, offering some useful practice ideas, with lots of hands on participation. A master class will provide the opportunity to play your pieces and receive beneficial practice suggestions, and after lunch there will be time for private practice with some individual tuition with me. Before dinner, the group will reconvene for a listening seminar, which might provide food for thought and, hopefully, some interesting dinner conversation! On Sunday, we’ll begin with a memorisation workshop, followed by a duet session (a highlight, for sure). The weekend closes with casual duet, trio and solo performances from course members. This could be the perfect course for those who want a gentle nudge back into the world of piano playing, but it may also be a useful, instructive performance platform for the more serious student preparing for a piano exam. You can find out more about the course and book your place, here. Three further courses have been planned for 2019, for those unable to attend in December.